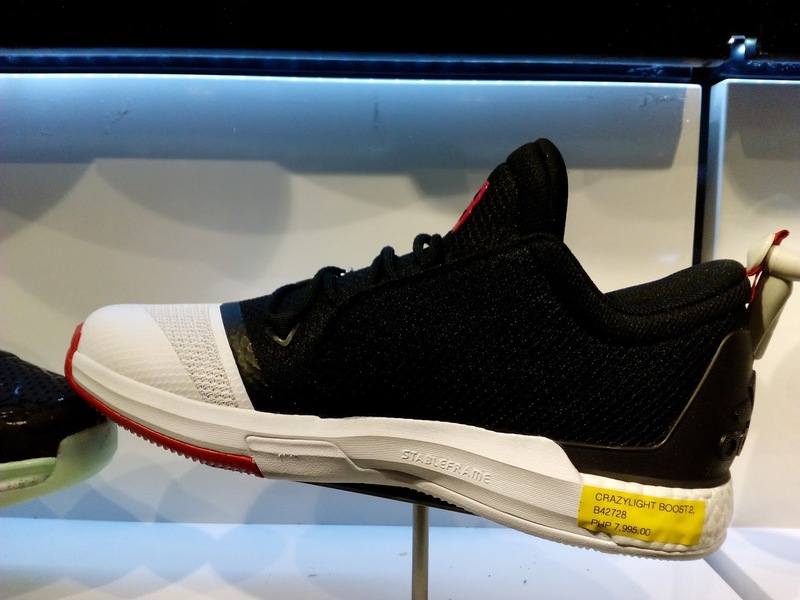 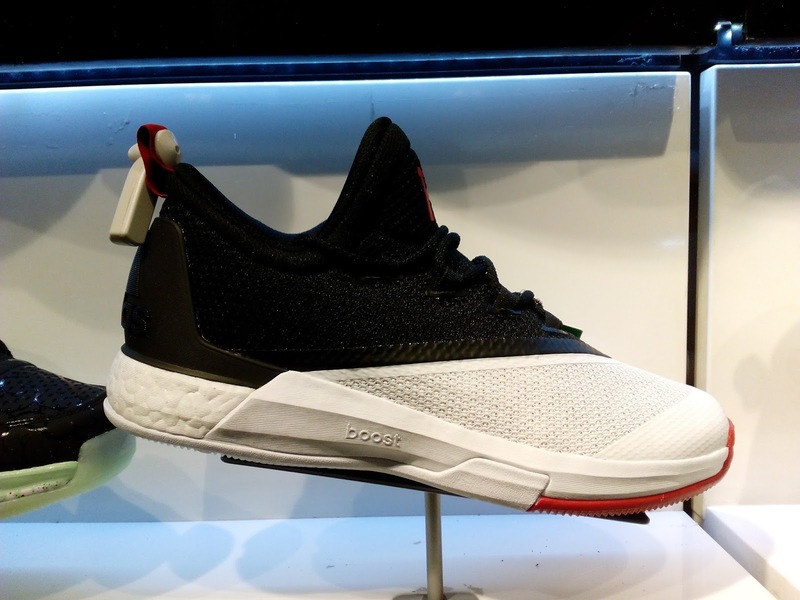 The adidas Crazylight Boost 2.5 James Harden PE is now available. 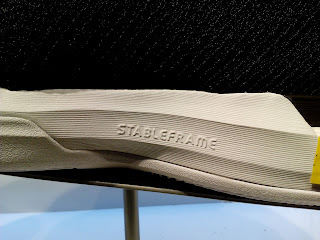 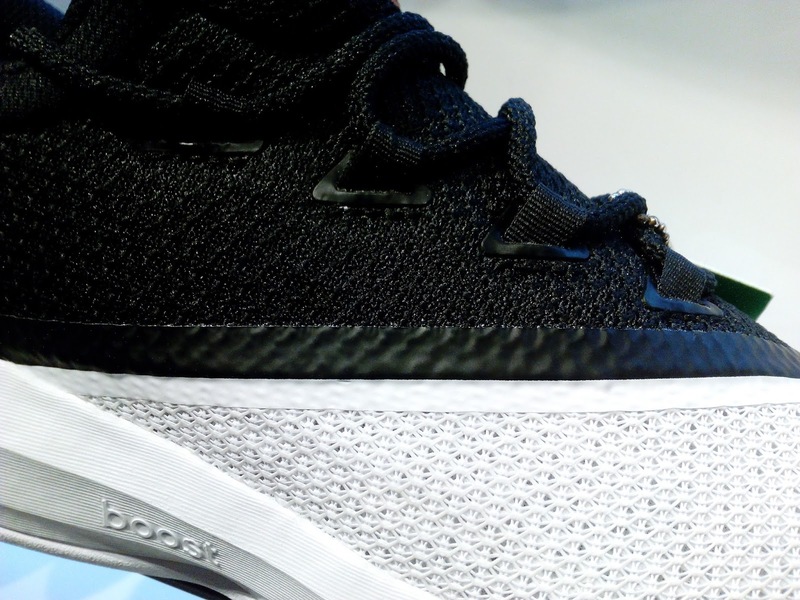 A simple color blocking of black and white can be see in the upper which is pretty clean. 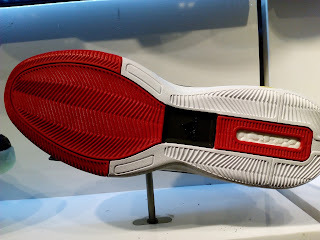 White Boost foam and Stable Frame is visible here and a combination of white and red rubber outsole which to represent the Houston Rockets. 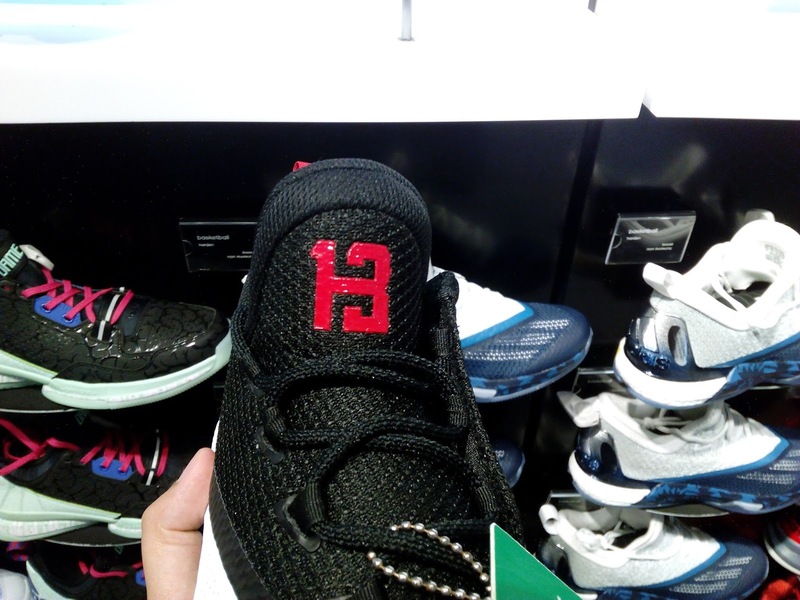 You can also see James Harden's logo on the tongue for a personal touch just like Andrew Wiggins and Jeremy Lin's PE version of the said show. 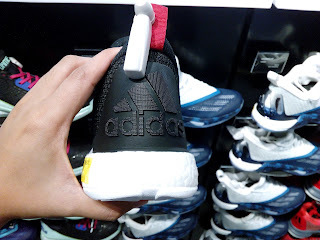 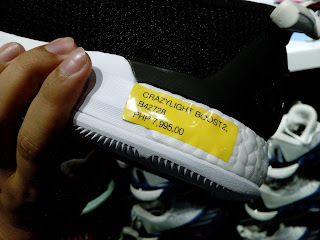 The shoe is available now at Adidas Trinoma.